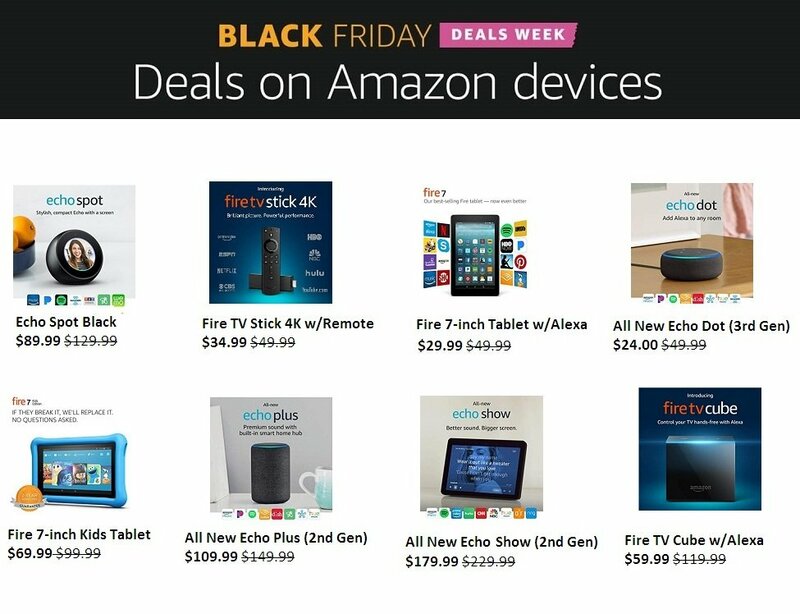 Amazon’s Black Friday sale is a much-awaited event where shoppers can get big deals on everything from electronics gifts for the holidays to everyday products such as laundry detergent. The retailer may also offer its deals for a 10-day span with additional Lightning Deals happening over Black Friday weekend. Once again, Amazon's 2018 ad offers big discounts on its own products, so you'll get major savings on Amazon-made electronics such as the Amazon Echo and the Amazon Fire TV. Be ready to hit “Buy" on the Lightning Deals because they can sell out in minutes.